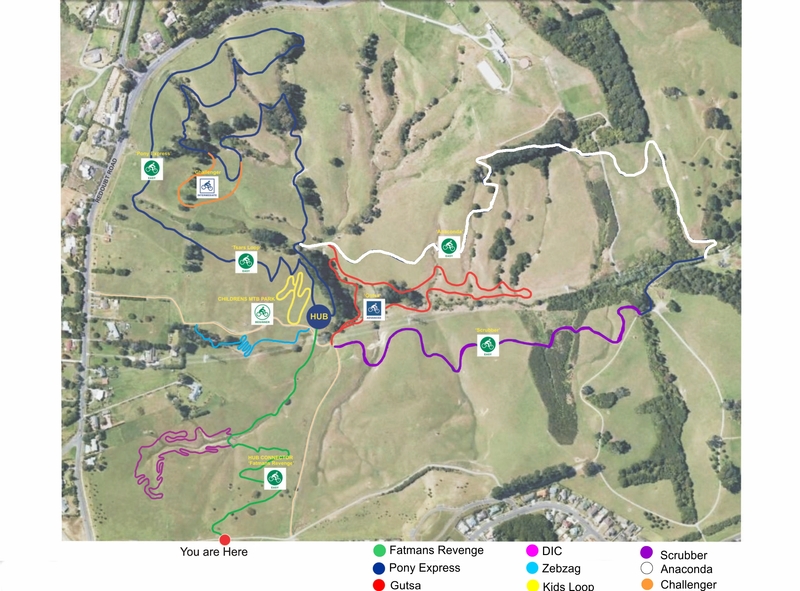 Some of Auckland’s newest MTB trails, located just off the Manukau Motorway exit is it the perfect pace for a mid week spin. 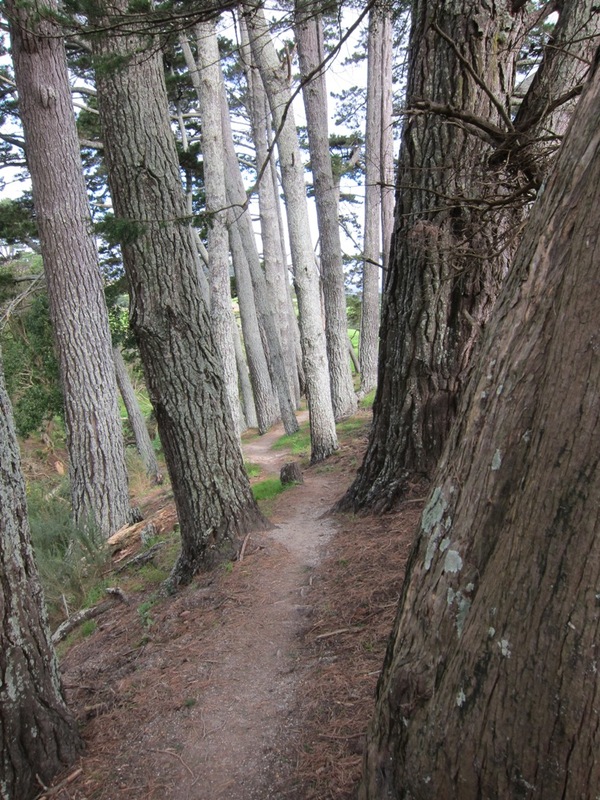 The trails are a mix of beginner to intermediate, gentle grades, but challenging at pace. Currently there is a network of around 10-12km. 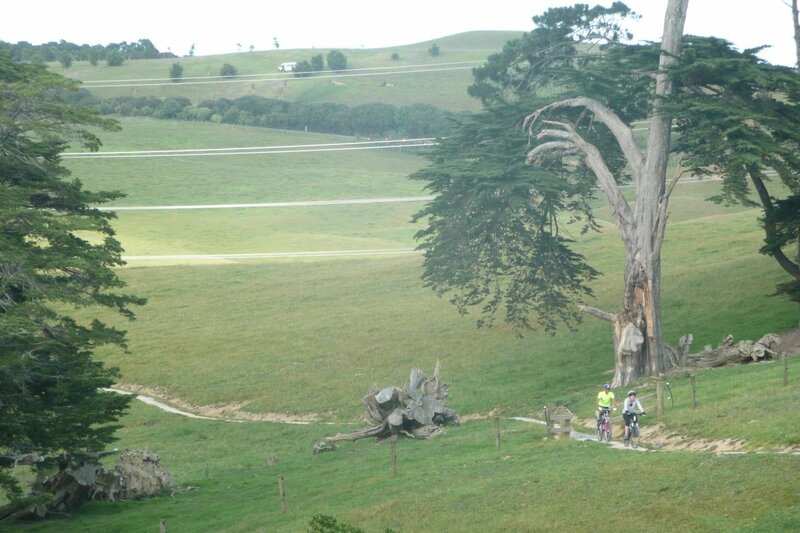 Check out the Totara Park MTB Club for the latest news on the trails. Appox 20 mins drive from the CBD, travel south along SH1, take the Manukau Exit onto Redoubt Road, head east for about 1.5kms, you’ll see the park entrance to the right. 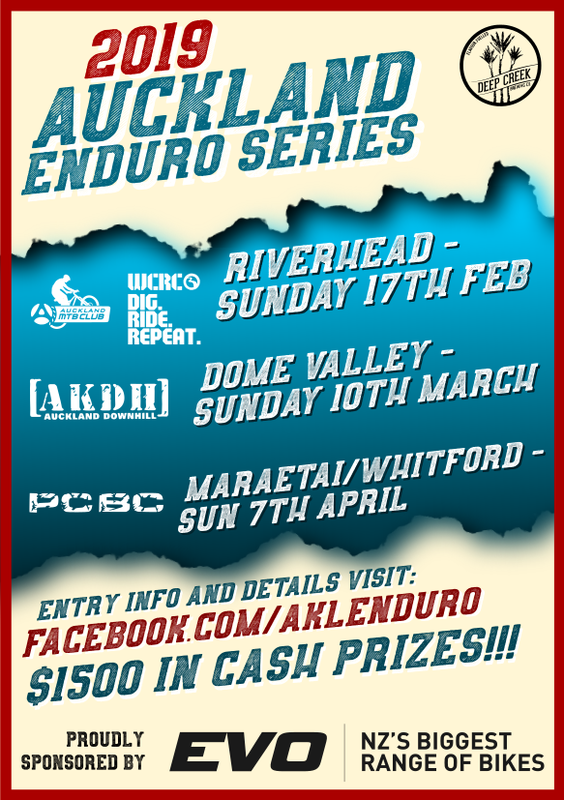 From the carpark you’ll get a great view of the park and trails you’ll be riding. After you park, head down the gravel road for 100m, on your left you’ll see a mapboard, take the trail to the left down to the Hub, there are a few options from there. This is an excellent tour of the park, starts from The Hub. 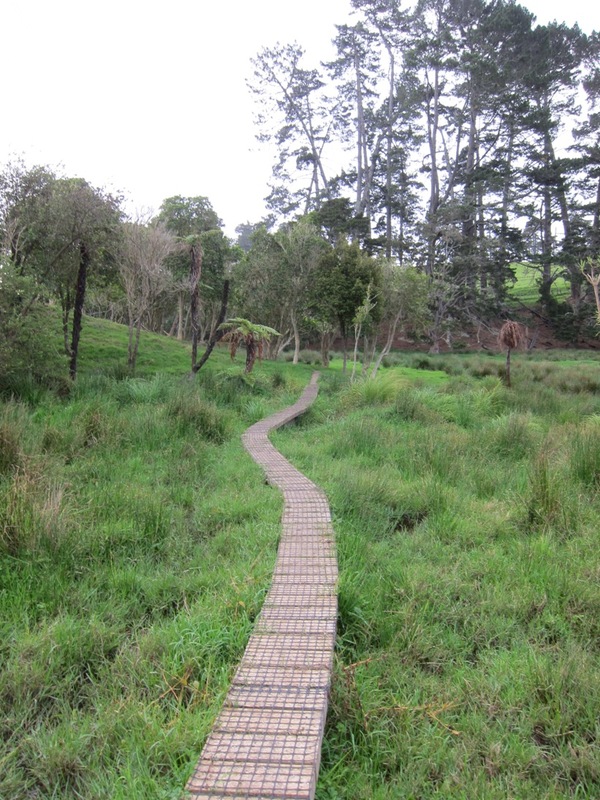 From open area’s meandering along checking out the view, to the tight wooded sections and zipping along the gully’s, a must do at Totara Park. Also starts at the Hub, once you’ve mastered the easy trail check out this one, it is a bit tighter, and more challenging at speed.